Some pretty rad shows over the years at Innocnts Gallery. Really cool mix of folks looking back expressing themselves. Appreciate this small community we’ve built. 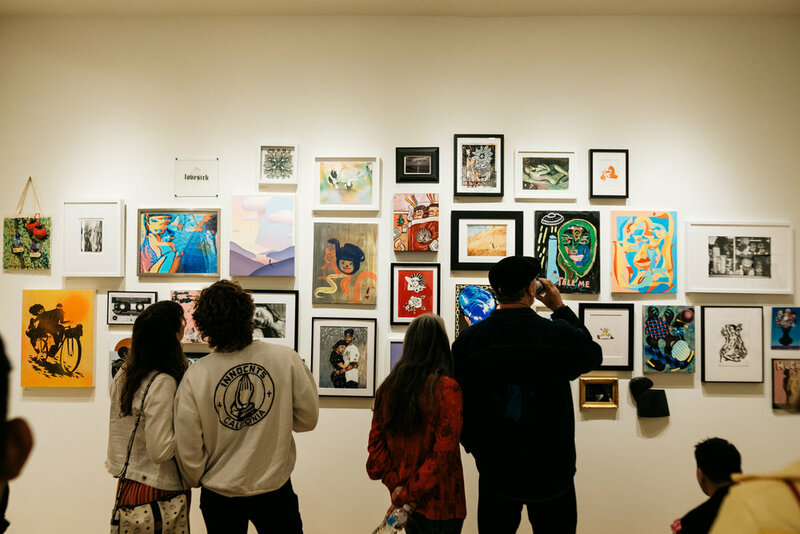 Thanks to the artists, gallery patrons, and collectors for contributing. Look forward to more in 2019! 1. Nothing’s Too Precious #1 (2013). First show at first gallery all artwork by skateboarders priced at $100 including @themuska, @sk8paulodiaz, @thequimstagram, @ron.chatman, @jenniesayswhatsup, @artofoto, among others. 2. @kindahkhalidy & @alex_fatemi collab mural setup and duo couple show. Bay Area’s finest for sure. @jeremy_wray solo exhibition at the first spot with some classics from his creative archive. Much respect! 4. #WeAreTheRomanticOnes #2 at @subliminalprojects was a banger. 5. Garage Show in Hollywood was wayyy chill. Good group of artists like @teebs__, @awonderfulmistake, @_mirko__mirko_, @nicoledodson_, @ginoooooooo, among others. 6. “Never Mind The Dog” curated by @josearaujomartinez featuring @alexpetty, @spidersinclaire, @mattrmccormick, @splurgeo, @buzzyjenkins, among others. 7. 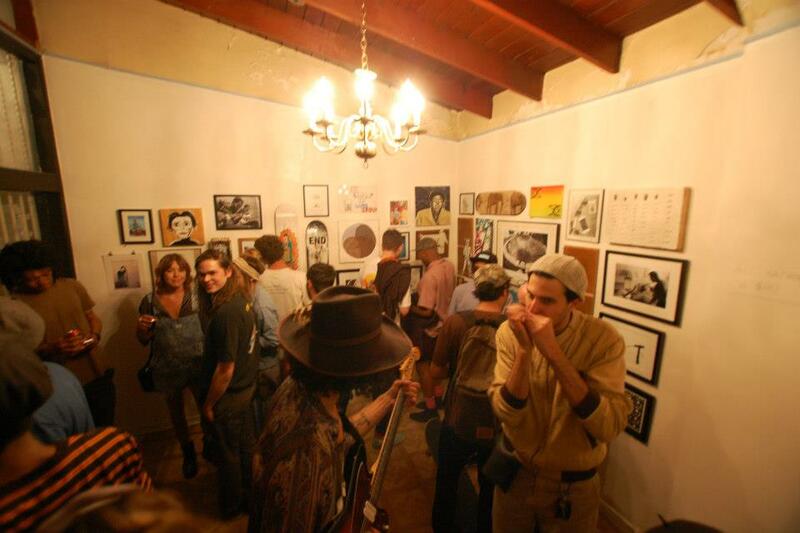 “Warm Blood” crew in Echo Park gallery @michelleguintu, @bagzofcash, @harleylafarraheaves, @navajotourist. 8. “Feelings” solo exhibition by @emilyknecht. Pre selfie film selfie show with added emotions. 9. “Religio Magico Social” solo exhibition with @dionbanks_. Very sick show. @marcellakroll also had a rad installation collab with Dion. Hollywood's Cadalack Ron recently had an art show and performance at the Innocnts Gallery in Los Angeles. Caddy never holds back with his expression and always keeps it real. Check the video below to see how things went down.